We’ve got the most budget-friendly copier deals! At Clear Choice Technical Services, you can select from the world’s most prestigious brands at a price you can easily afford. No big upfront payment! Payment options are low and flexible, you’ll find it hard to believe yet everything about our great offers is real! Very costly. That’s what an equipment breakdown entails. You lose productive hours, money, and opportunity. And if the problem keeps recurring, thousands and thousands of dollars easily goes down the drain. That’s very unhealthy for your business. Get expert help from Clear Choice Technical Services, the no. 1 copier company in Atlanta! We’ve got more than 20 years of solid experience in equipment repair and maintenance. We specialize in most major brands and all of our services are guaranteed. We value your time that’s why we’ve made our leasing offers very convenient aside from affordable. 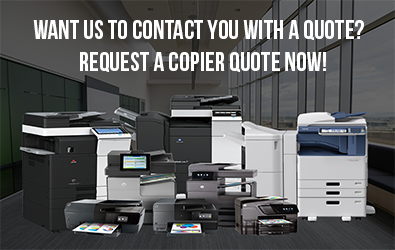 We’re letting you choose a copy machine from the most trusted brands in the world — with best price guarantee that no other company can offer! You also have the liberty to choose the payment option that’s most practical to your business whether monthly, quarterly, or annually. Copier upgrade is also very easy. You’ll have the continuing advantage of using the latest technological advancement in copier machines to further streamline data management in your office and optimize workflow. Success is easier with this kind of competitive edge. You will also further benefit from our maintenance service agreement. This package already includes everything from labor and machine parts to toner and other important consumables. Through this agreement, your copier will receive regular fine-tuning from our expert technicians to ensure its all-time efficient performance. There’s no way you’ll suffer from any downtime due to equipment breakdown or running out of supplies. 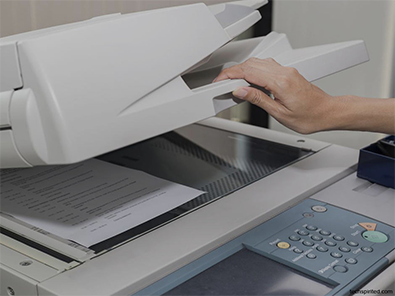 You’ll get the same excellent care when you opt to rent a copy machine for an event, or a short-term business need. But, with our copier rental, there’s total convenience since you don’t have to enter into a contract with our company anymore. Same great service, but less the legal hassles. Wanting to invest on a new office equipment? We’ve got top-of-the-line document management systems and solutions from which you’ll find exactly what you need. Clear Choice Technical Services is one of the leading service providers in the US, with more than 60 service locations. We service almost all brands, providing expert help to offices, schools, and companies anytime. You can trust our One-Stop-Shop to provide you with premium-class products and services that perfectly fit your budget. Gain more savings and benefits through our best price guarantee! Just call Clear Choice Technical Services at (404) 369-0911!